The freshly updated Briargate Condos is a gated community with two pools, a 24 hour fitness center, a media center available to reserve, and minutes from I20, I26, Downtown Columbia, and USC Campus. 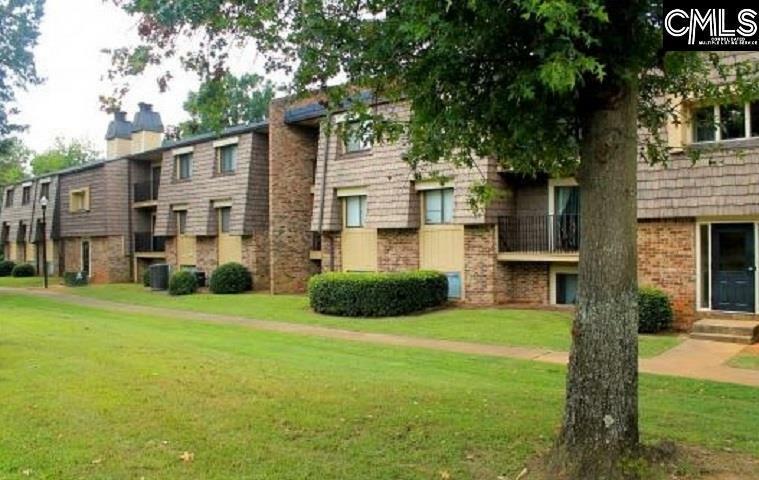 This low maintenance 2 bed 1 bath condo has been newly rebuilt. All fixtures, finishes, flooring, appliances, and HVAC are brand new. 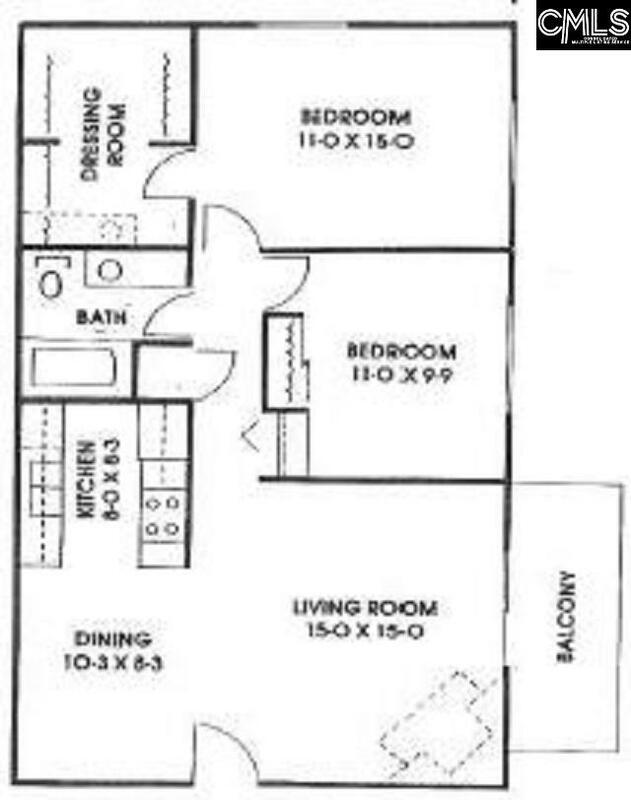 Avoid paying large amounts of rent when you can simply purchase this brand new condo. The monthly condo regime fee is $357/mo and includes all exterior maintenance and insurance, water, sewer, trash, monthly pest control, 2 swimming pools, a rec center, and on site management. The condo will be completed May 2019 so inquire now to reserve yours before its too late! Condos 1419 (2 Bed) & 1415 (2 Bed) are also available. Listing courtesy of Paul Properties Llc. Listing provided courtesy of Paul Properties Llc.